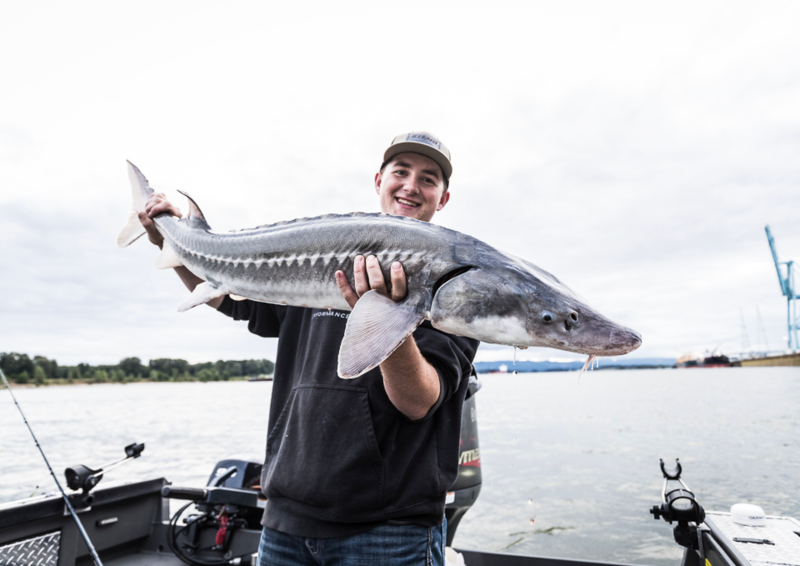 Oregon fishing season is well underway and even with the warmer than usual weather conditions the fishing has been great. 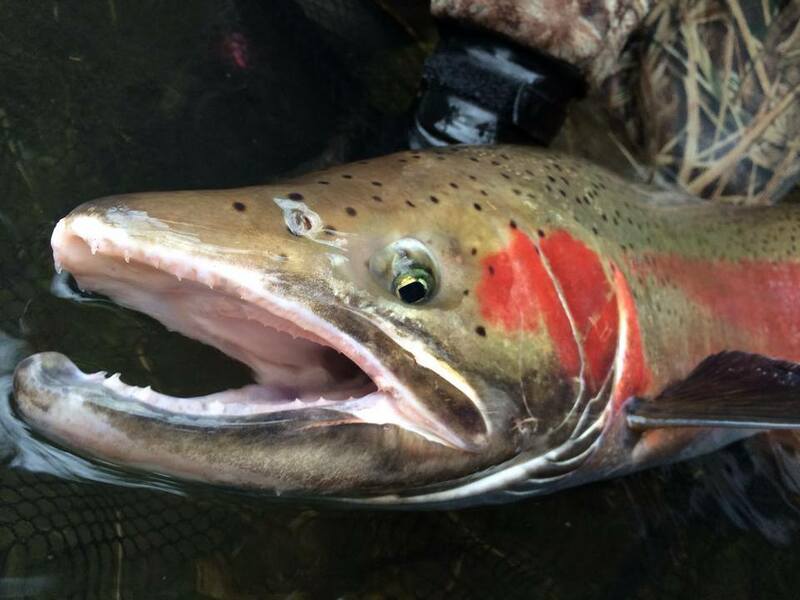 Several of Oregon’s the top salmon fishing destinations are getting ready to open in August. Here are the rivers and creeks that will be opening. Alsea River (Lincoln Co.) – Fishing regulation area code (21) Mainstem, including tidewater upstream to USFS River Edge Boat Landing. Opens for Chinook salmon retention on August 1st, 2015 to December 31st, 2015. 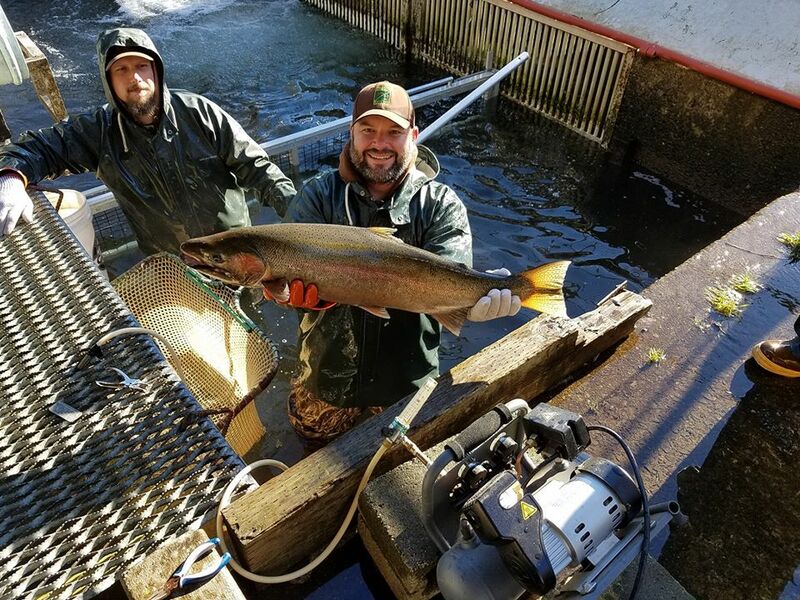 5 jack salmon per day with 2 adult fish allowed , See Oregon Regs for more details. Beaver Creek (Columbia Co.) – Fishing regulation code (115) Upstream to 200 feet below lower falls. Big Creek (Clatsop Co.) – Fishing regulation code (116) From the mouth to Downstream from hatchery weir deadline. Big Elk Creek (Yaquina Basin, Lincoln Co.) – Fishing regulation code (28) Including tidewater upstream to Bear Creek. Opens for fall Chinook salmon on August 1st, 2015 to December 31st, 2015. Clatskanie River (Columbia Co.)– Fishing regulation code (123) upstream to Swedetown Road Bridge crossing near Swedetown. Drift Creek (Alsea Basin, Lincoln Co.) – Fishing regulation code (43) From the Mouth upstream to lower Wilderness Boundary (RM 10). Drift Creek (Siletz Basin, Lincoln Co.) – Fishing regulation code (43) From the mouth upstream to steel bridge entering the Mennonite Camp (RM 10) . Five Rivers (Alsea Basin, Lincoln, Lane, and Benton Co.) – Fishing regulation code (50) Upstream to Buck Creek. Gnat Creek (Clatsop Co.) – Fishing regulation code (138) – Upstream from railroad bridge to the Aldrich Pt. Road Bridge. Upstream from Aldrich Pt. Road Bridge to Barrier Falls which is located 1/4 mile upstream from Hwy 30.
coast bays and streams (Necanicum to Nestucca River). • Closed to salmon angling above the Tilden Bluff’s Road (Barker’s/Green) Bridge (RM 11) all year. Klaskanine River (Clatsop Co.) – Fishing regulation code (151) Upstream from marker above the confluence with Youngs River, North Fork upstream to Klaskanine Hatchery Dam and South Fork upstream to first falls approximately RM 4.7). Lewis and Clark River (Clatsop Co.) – Fishing regulation code (154) Upstream to fish ladder located 200 feet downstream from Warrenton Reservoir Dam. Nestucca River and Bay (Tillamook Co.) – Fishing regulation code (69) Mainstem upstream to First Bridge and entire bay including upstream to Hwy 101 Bridge on Little Nestucca River. Opens for Chinook salmon upstream to bridge located near Milepost 9 on Hwy 18. Aug. 1-Dec. 31. Two adult Chinook salmon per day, 10 adult non fin-clipped Chinook salmon per year. Siletz River and Bay (Lincoln Co.) – Fishing regulation code (81) Upstream to painted boulder located 900 feet downstream from Siletz Falls at Rivermile 64.5, including tidewater. Open for Chinook salmon Aug. 1-Dec. 31, upstream to marker sign approx. 1200 feet upstream of Ojalla Bridge. Siuslaw River (Lane Co.) – Fishing regulation code (85) Mainstem upstream to the confluence with Lake Creek, including tidewater. Tillamook Bay (Tillamook Co.) – Fishing regulation code (97). 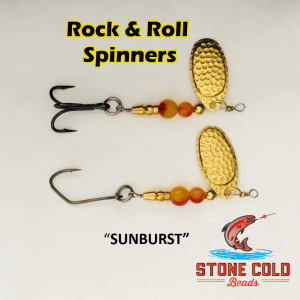 From jetty tips to Hwy 101 Bridge on Miami, Kilchis, Wilson and Trask rivers; and to Burton Bridge on Tillamook River and any associated sloughs. Yaquina River – Fishing regulation code (111). including Bay, (Lincoln Co.) – From head of tide upstream to Simpson Creek. From marker immediately above confluence of Youngs Bay and Klaskanine River upstream to Youngs River Falls. Same Rules as above. Open for fall Chinook salmon August 1st, 2015 to December 31st, 2015.
see regs for allowed limits. Anti-snagging regulations take effect August 1st, 2015 to December 31st, 2015. See page 6 for Anti-snagging Regulation. Open for adipose fin-clipped coho salmon August 1st, 2015 to December 31st, 2015. Opens to Coho retention August 1st, 2015 to December 31st, 2015. Deschutes River – Fishing regulation code (131). . Northern boundary of the Warm Springs Reservation upstream to Pelton Regulating Dam. Columbia River – Fishing regulation code (212). A line projected from Rocky Point on the Washington bank through Red Buoy 44 to the navigation light at Tongue Point on the Oregon bank upstream to I-5 Bridge. Open for Chinook salmon, adipose fin-clipped coho salmon and adipose fin-clipped steelhead August 1st, 2015 to December 31st, 2015. Stay tuned for more Lunker’s Guide “Lunker Alerts!” Fishing reports and don’t forget to like us on Facebook.